Our Father in heaven Hallowed be Your Name Y@HOVAH ROHI The LORD our Shepherd Ps. 23:1 Thy Kingdom come. Thy will be done. On earth as it is in Heaven. Heavenly Father, we bring before You the many men and women who are incarcerated behind prison bars and been deprived of their freedoms, due to their many and various crimes. Father You alone know the heart of each one and the reason why they are imprisoned - and You alone are the One that can bring these men and women to repentance, and to a saving faith in the Lord Jesus Christ. Father, You alone can convict these people of their crimes – and we pray for each one, knowing and You died to pay the full punishment for each of their sins – And Lord although it is only right that men and women face the bitter consequences of their crimes – I pray that they will come to an understanding that in Christ their sins maybe forgiven and that each one will come to true repentance by trusting in the Lord Jesus as their Saviour. O Lord God, giver of justice and mercy. As great is your justice so is your mercy. 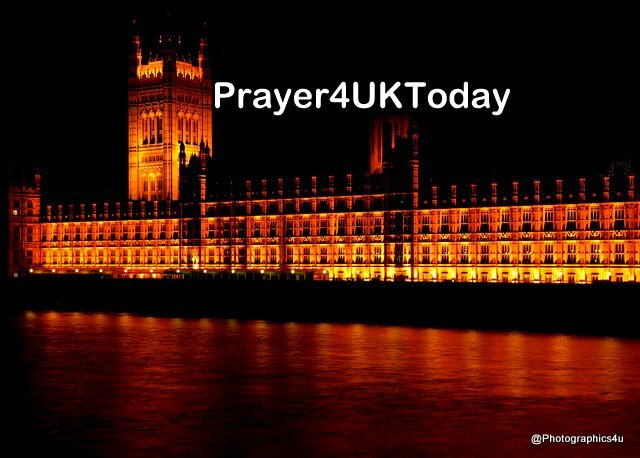 We pray for those who are unjustly in prison due to their political, religious, racial and other sorts of affiliation or unjustly accused of acts that they did not commi. Grant them O Lord Jesus, true justice and deliverance. Vindicate them with full honour. Give hope and courage to them and their families in their times of suffering. Cause their lawyers to have success in pleading for their release. We pray for the physical and mental well-being of those unjustly in prison. Let all thoughts of suicide be banished from their hearts and let them have that much needed peace in times like this. We pray that they see the goodness of the Lord in the land of the living. Cause the prison staff to have mercy on those who are falsely accused and avoid force on them. Let there be no more prison violence of any sort. O Lord set the captives free and inspire men and women of good standing to rise up against all the false accusers and workers of iniquity. We pray for both believers and unbelievers who are unjustly in prison. Let your mercy save even when all hope is lost for them. We ask this in the name of Jesus. Amen and amen.